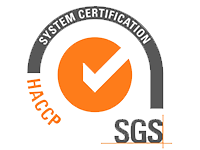 We aim to ensure our company is the premier provider of safe quality products and services. We are a fully export plant, with a Tier 2 export licence and our plant is Halal accredited. 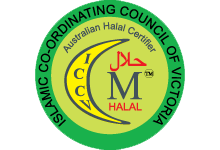 Our quality assurance program has been developed using HACCP principles, based on ISO 9001- 2008 and SQF 2000 7th edition; we also have a certified organic certification program and are a Meat Standards Australia Plant. 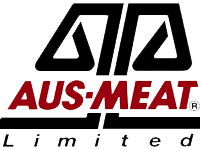 Our system is fully audited by AQIS, Department of Agriculture, Fisheries and Forestry, Aus Meat, and NASAA. We believe in maintaining and improving our program to ensure we can deliver a quality product for all our customers.